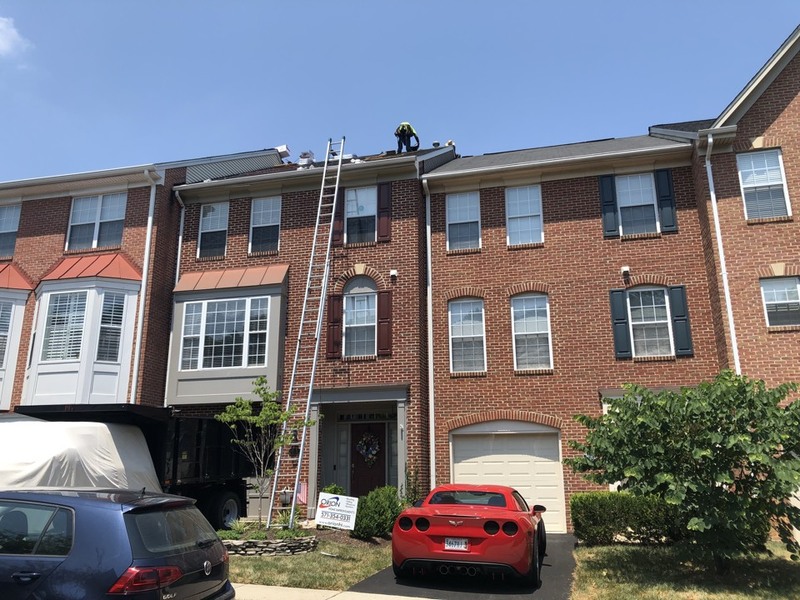 When Jeremiah Davies first founded Orion Home Improvements LLC in 2007, he wanted to apply the same principles of discipline and dedication he learned in the United States Marine Corps to quality home improvement and roofing in Alexandria VA and the surrounding areas. You deserve to have a home you can be proud of, and we don’t believe that finances should be an obstacle in accomplishing that goal. We hope to become the first company you call whenever you’re in need of professional improvements to the exterior of your home or business. For your peace of mind and the protection of our employees, our home improvement company maintains current workers’ compensation as well as contractors liability insurance that’s well above what’s required in the state of Virginia. No matter what you’re in need of, we’ll make sure you’re aware of all of your options and pricing and keep you updated about the most current progress of your project. 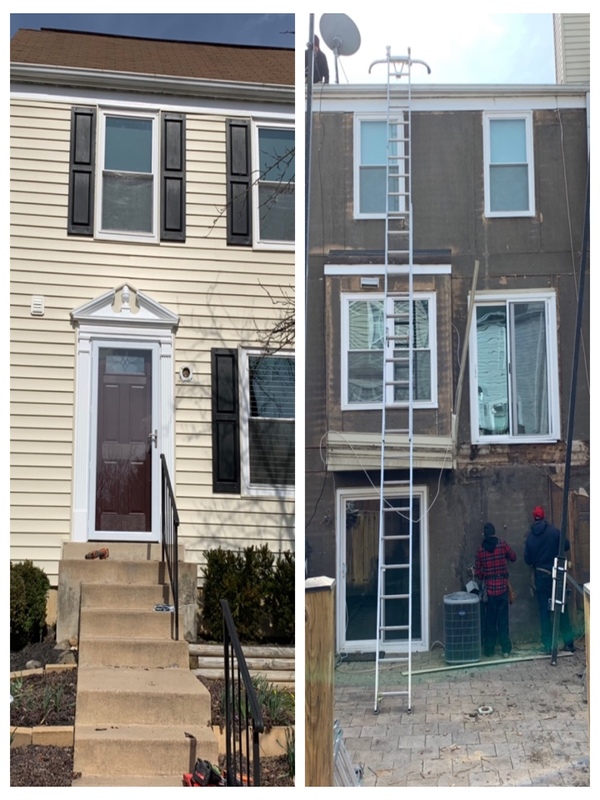 Orion is working on this complete siding replacement out here in Alexandria, VA. We are providing and Installing CertainTeed MainStreet vinyl siding. We already replaced the front and now we are replacing the back. 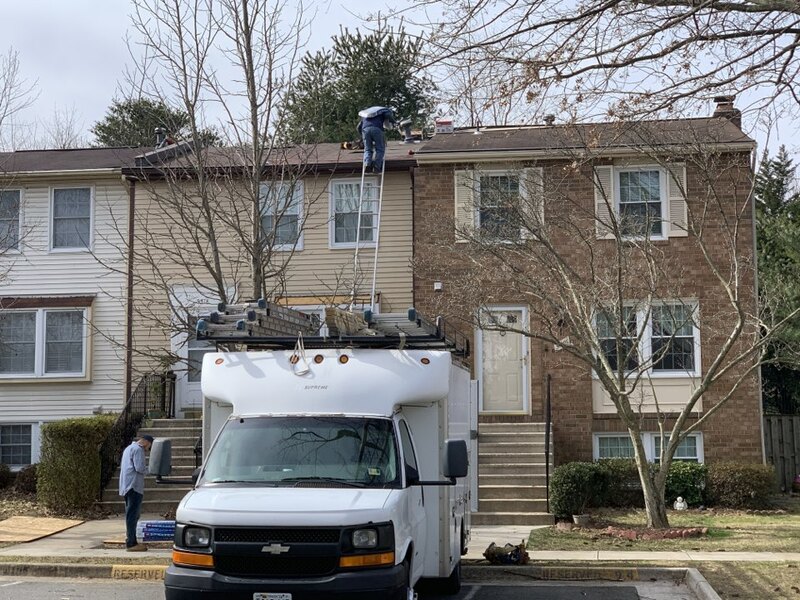 Orion is out here in Alexandria, VA doing a full roof replacement on this lovely townhouse. We are providing the client with GAF Royal Sovereign shingles in Autumn Brown color as required by the HOA. 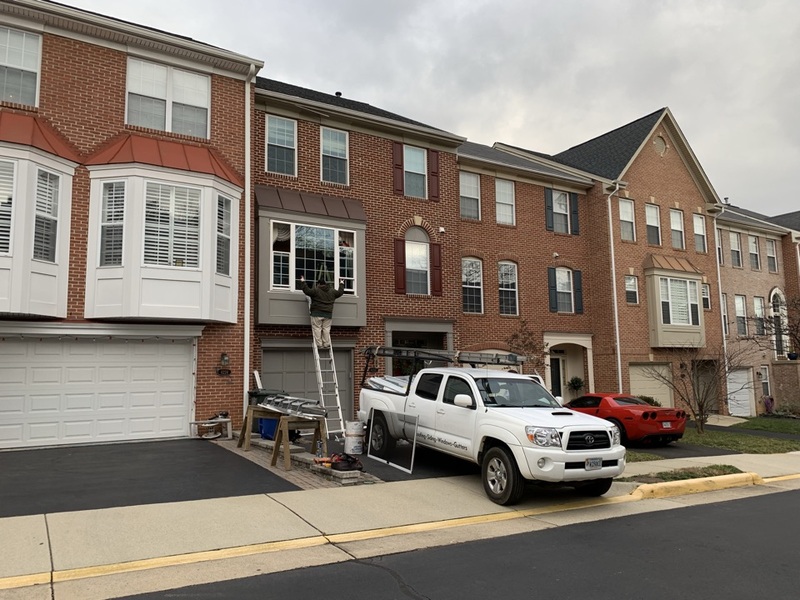 Orion is out here in Alexandria, VA replacing all the windows and 2 sliding patio doors. As you can tell from our foreman’s expression, we always try to maintain a positive working attitude. 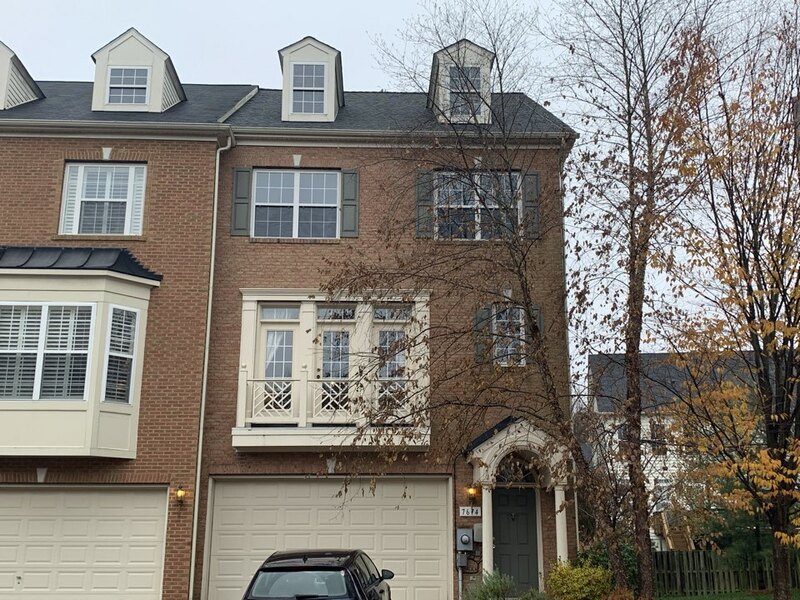 Orion has finished installing this complete roof replacement out in Alexandria, VA. We provided the homeowner with GAF Timberline HD shingles with the GAF Golden Pledge Warranty. 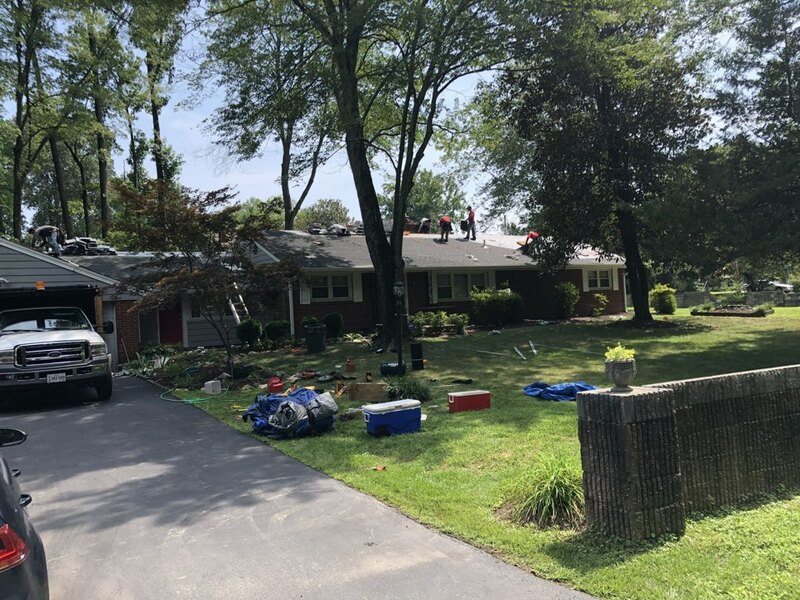 Orion is working on a full roof replacement out here in Alexandria. We are installing Tamko Heritage architectural shingles. 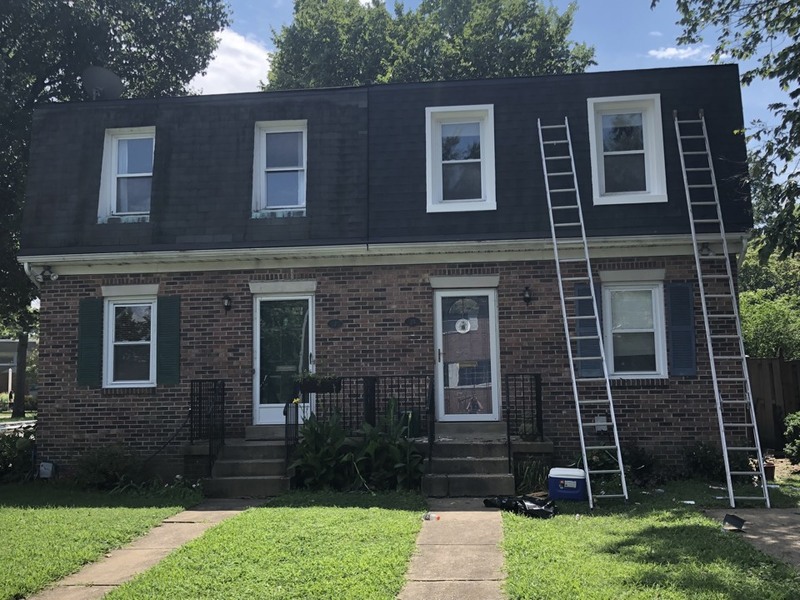 Orion has completed a full roof replacement on one roof (right side) of this duplex. We installed Tamko Heritage architectural shingles. Now, we are working on framing her windows and capping them with PVC-coated aluminum. Orion has completed a full roof replacement on one roof (right side) of this duplex. 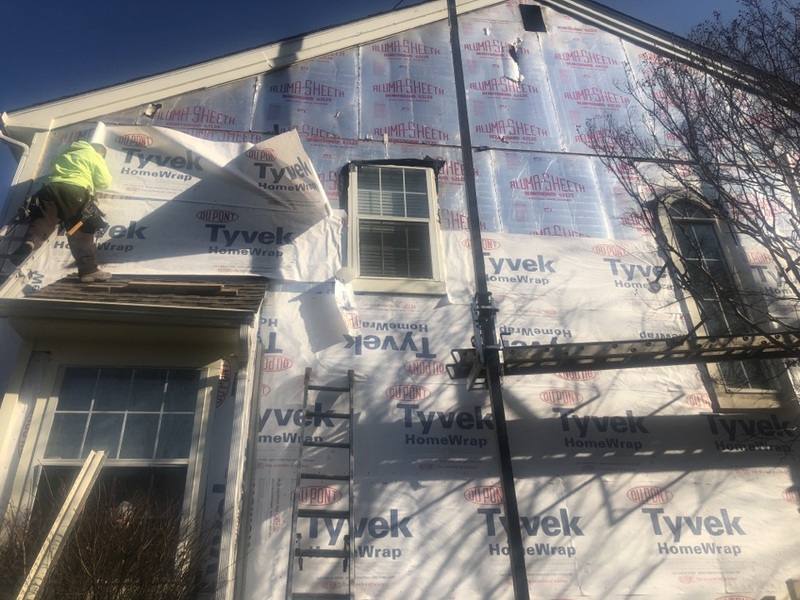 We installed Tamko Heritage architectural shingles and now we are working on framing her windows and then capping them with PVC. OHI installing a full roof replacement on this beautiful Monday. It’s 95 degrees outside so we have to make sure our crew is being constantly hydrated and working in good condition. Get in touch with an Orion Home Improvements LLC representative to speak with an experienced deck builder in Alexandria VA and Newington. If you like, you’re also more than welcome to complete a Contact Us form while you’re here on our website.